Cast your eyes over to the right to sign up. 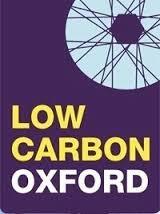 And don’t be shy, get in touch to tell us what you’re working on and how you’d like to be involved with Good Food Oxford. The Good Food Charter is our vision of a food system that is better for people and planet. By signing your organisation up to the Charter, you can show your support for the vision. 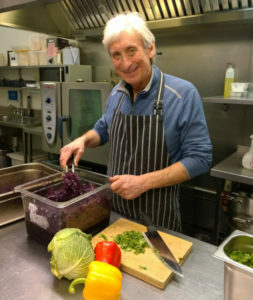 The Good Food Oxford web site will become a portal for people to find out what’s going on around the city. 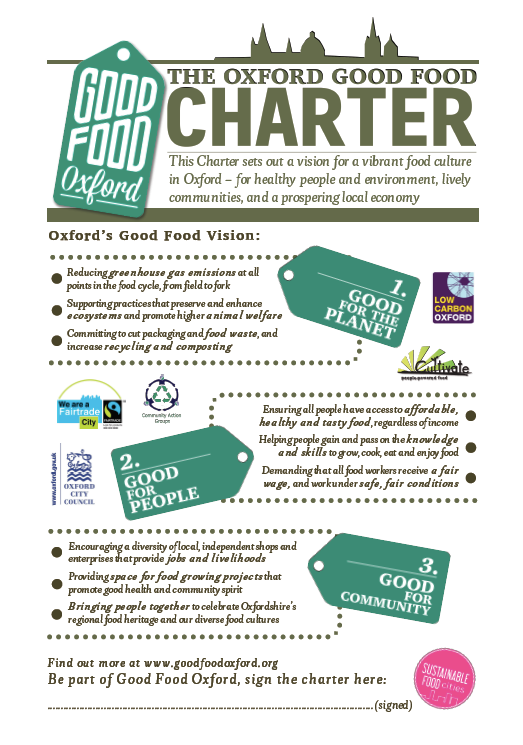 To get your business or organisation listed here and in future publications, sign our Good Food Charter or drop us a line. 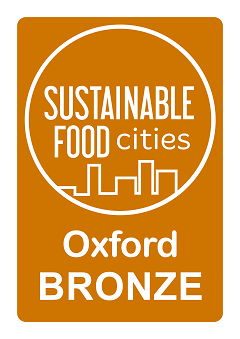 Get involved with some of the fantastic organisations working to make food better in Oxford. See here for a list of opportunities. 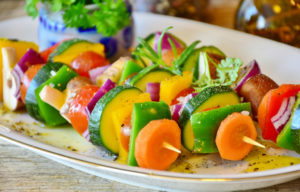 Or run an event yourself – you might find our list of Food Facilitators helpful.